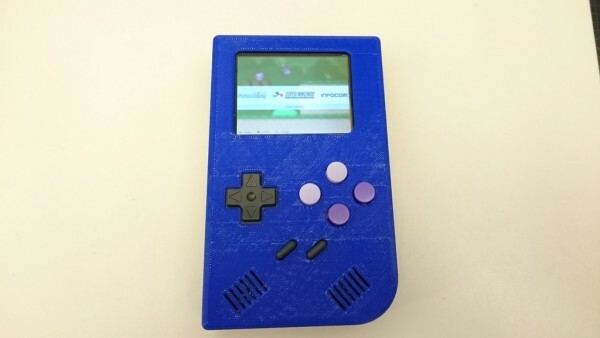 Super Pi Boy – a SNES capable Game Boy #3DThursday #3DPrinting « Adafruit Industries – Makers, hackers, artists, designers and engineers! This is a remix based on the original Adafruit design. I decided to use as much real estate on the inside as possible. Unlike the original Game Boy, this unit has 4 buttons on the front and two buttons on the back.